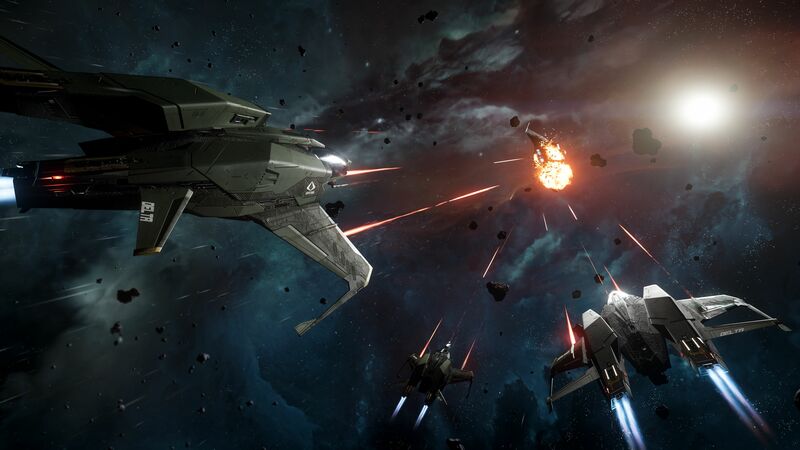 Star Citizen is a highly ambitious game that is regularly under the microscope. 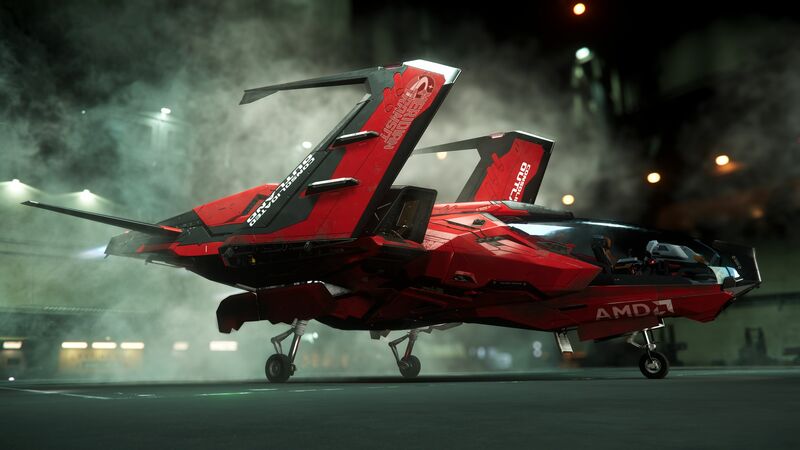 It amassed large amounts of money through its Kickstarter campaign and subsequent opportunities to purchase advanced ships well before the game's launch, which has attracted criticisms of the developer's goals with this type of project funding. An additional concern has started to grow over time, one focused on whether or not these already-invested players will have a distinct advantage over others. Using the bounty hunting profession as an example, I asked the developers if an early Star Citizen backer will directly affect a person that is starting out fresh. How will one player impact the other? All three of the developers in the in-person interview gave their take on this concern. Nick Shepherd, Cloud Imperium Games' PR Director, used a powerful weapon in Destiny as an example. "It's a tough question, right? My go-too sandbox universe is Destiny and if you told me somebody else gets Whisper [of the Worm] before I get Whisper then I'm gonna be pissed off," he said. "That's a bummer, but there's also a million other things that I can get that can help me beat somebody with Whisper. I think it's kind of the same here, but it's different in that ships are sort of classes into themselves. [For example] there's a whole different system of mining ships and. I'm going to go mine, get a bunch of money, buy that bounty hunter ship and then take the jerk down who's been griefing me or whatever." "And we'll always encourage multiplayer interactions," added Production lead Eric Kieron Davis. "Like even with the first version of our beacon services system that we just put in, it's meant to encourage that. Maybe I don't have the best ship or gun or whatever, but I can always find someone that can maybe help me with that. Maybe there is that person that's put in thousands and thousands, which we have right now, thousands of hours in Star Citizen every week." Community manager Tyler Witkin also mentioned the opportunities that may be afforded to players that join organizations and work with other players as an addition to Davis' point. Beyond that, Witkin put things even further into perspective. "I think there's two things that you have to remember," he said. "Number one, the scale of our universe is so huge. So will one bounty hunter affect another one who already existed before them? It's a massive universe, right? Also, Star Citizen is very much skill based. So, just because somebody has a larger ship doesn't necessarily mean that they're going to operate it as well as somebody with a smaller ship." Witkin also stated that larger and possibly more capable ships require more resources in the form of fuel, crew, and more. He also shared a story about backers that jump into the game using the Aurora, one of the starter ships, and take down much better ships. With all this said, there are many questions that still must be answered as the project continues forward. If compared to games of a similar scale, an MMORPG for instance, the existence of higher-tier players with higher-end gear or content can only impact lower level players to a certain extent. Clans and organizations are also an opportunity to guide players as they start their fresh experiences, but no idea is perfectly executed, no matter what the intentions are. 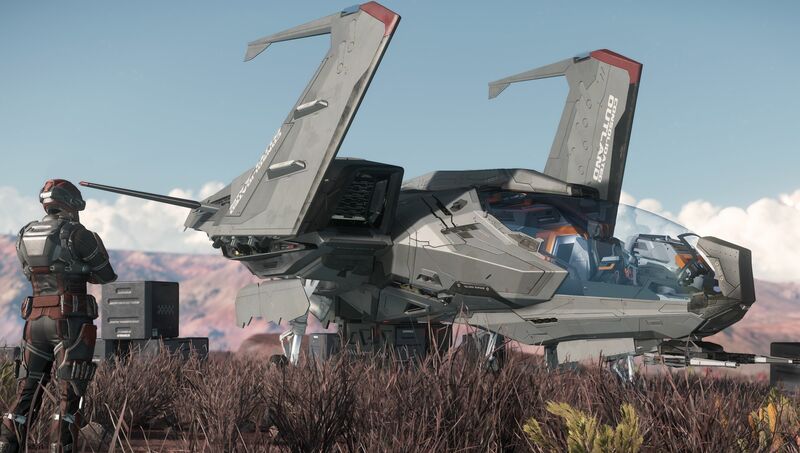 Star Citizen's persistent universe, as currently planned, will be massive. Will it be so massive that the existence of players that have invested thousands of dollars will be inconsequential to the existence of a player with a base ship at launch? Will that fresh player get absolutely destroyed when pursuing one of the many available pathways? I imagine the 1.0 version of Star Citizen will feature a mixture of both, where some players enjoy uninterrupted progression and others get bottled into good and bad situations heavily impacted by backers. It's up to the developers to make sure there's a balance, whether a player spends $60 or $6000. This is just one of the breakouts from an interview I did in Austin with the Star Citizen devs and we'll be publishing more in the near future, including answers to some of the questions from the Chatty community. Stay tuned to Shacknews for additional updates. Charles Singletary Jr posted a new article, Star Citizen developer interview: Will backers impact new players at launch?